Its top speed was an optomistic 85 km/h, and the car ran on the fumes of an oil rag! 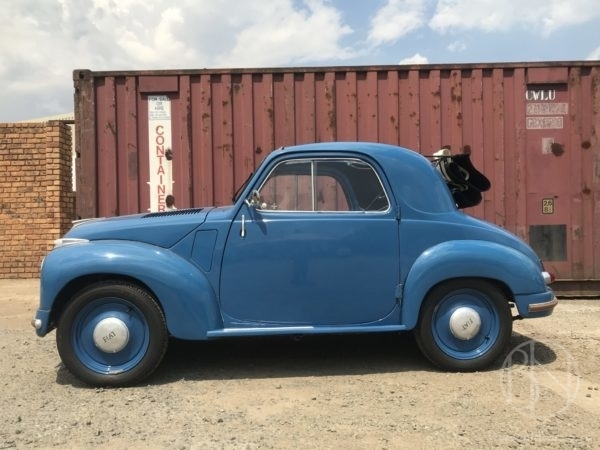 The Topolino sold for about 8,900 lire. Nearly 520,000 models of the Topolino were sold after working its way into the hearts of people everywhere. The little car on offer here has had a full restoration and starts on the first click! Contact for further details and an appointment to view. Copyright © 2019 Old Cars | Theme by SiteOrigin.